This month, a trio of bi-partisan legislators from Michigan introduced a bill in the United States House of Representatives that would require the U.S. Environmental Protection Agency to classify all PFAS chemicals under the Comprehensive Environmental Response, Compensation, and Liability Act of 1980 (CERCLA), also known as the Superfund staute. The bill, introduced by Reps. Dan Kildee (D), Fred Upton (R), and Debbie Dingell (D) and referred to as the “PFAS Action Act of 2019,” would require such designation by the EPA no later than a year after the enactment of the legislation. 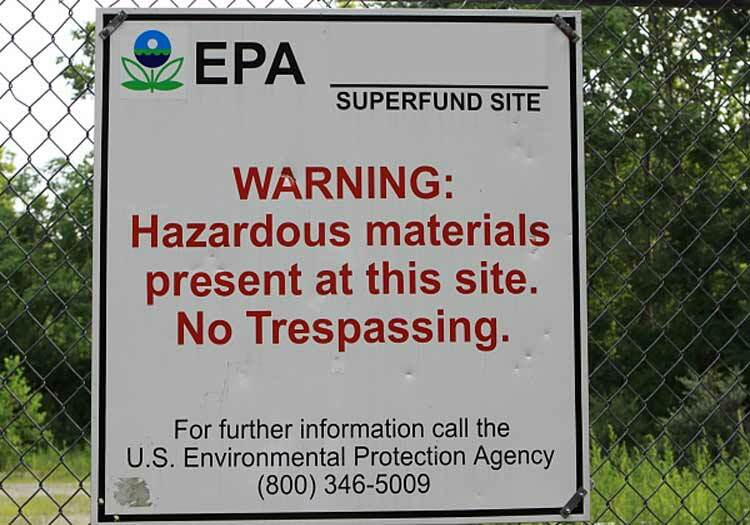 While last year the EPA publicly indicated that it would consider including PFAS compounds under the CERCLA statute, this legislation would serve to expedite the reclassification and would ultimately allow the EPA to utilize additional Superfund resources to remediate PFAS pollution, to foster greater transparency about the substances given the statute’s requirements to report releases of chemicals, and to provide a stronger means to hold PFAS contaminators responsible through enforcement actions for federal liability. On the federal level, there are currently no maximum contaminant levels (MCLs) for PFAS chemicals. Over the last few years the EPA has issued non-enforceable and non-regulatory “health advisories” regarding PFAS that established a health advisory level of 70 parts per trillion for certain PFAS compounds. However, these advisories lack the teeth that classification under CERCLA would bring. The Michigan Representatives’ proposed legislation comes at a time when many states are moving to create their own regulations regarding PFAS, such as New Jersey. Undoubtedly, we’ll continue to see more action on the state and federal level regarding PFAS regulation in 2019. Next ArticleNo Straw for You!